Although it is a difficult decision to make, euthanasia can be a gentle and humane end to a wonderful life. We would like to make this experience as peaceful as possible for you and your pet. Please let us know if there is anything we can do to help you during this transition. The decision to euthanize a pet is difficult and emotional. It is best to book an appointment with your veterinarian to assess your pet’s quality of life. What options do I have for cremation of my pet’s remains? There are a few options and prices available depending on what you would like to have done with your pet’s remains.  Our cremation services are provided by Okanagan Pet Cremation. Okanagan Pet Cremation will scatter your pet’s ashes on their beautiful property on your behalf. If you prefer, there is also the option of a private cremation and you can have your pet’s ashes returned to you in either an urn or a scatter box. Please click here for a full list of urns offered by Okanagan Pet Cremation. 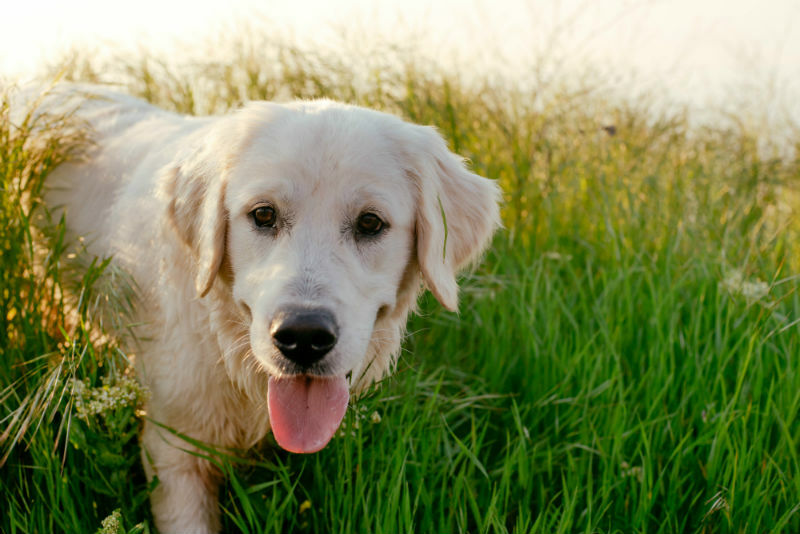 Upon arriving at the clinic, we will sedate your pet to allow them to feel more relaxed. We will proceed with the euthanasia process once your pet is comfortable and at ease. The veterinarian will then shave a spot on your pet’s leg to locate a vein. 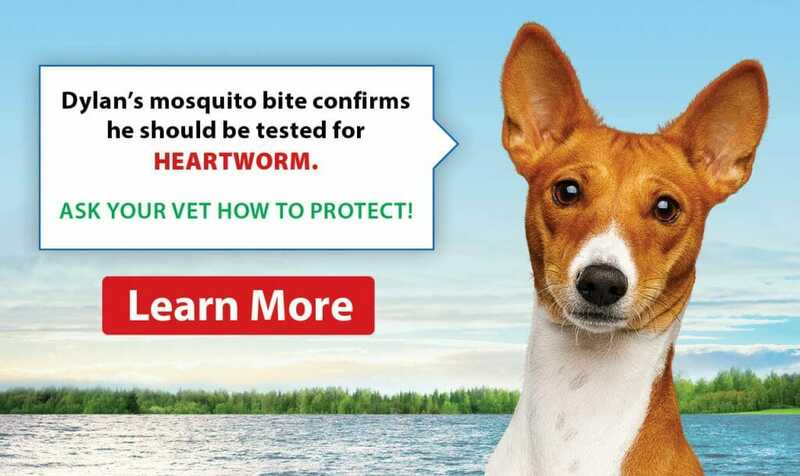 They will then inject a barbiturate into your pet’s bloodstream. Soon after the injection, your pet will peacefully go to sleep as the heart stops beating. There are many options for the euthanasia process. Please contact us with your questions or choices and we can advise you on the potential costs.